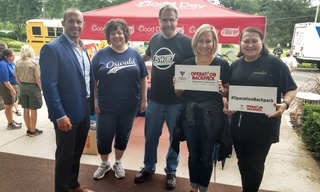 Operation Backpack® 2019 will begin July 15, 2019. 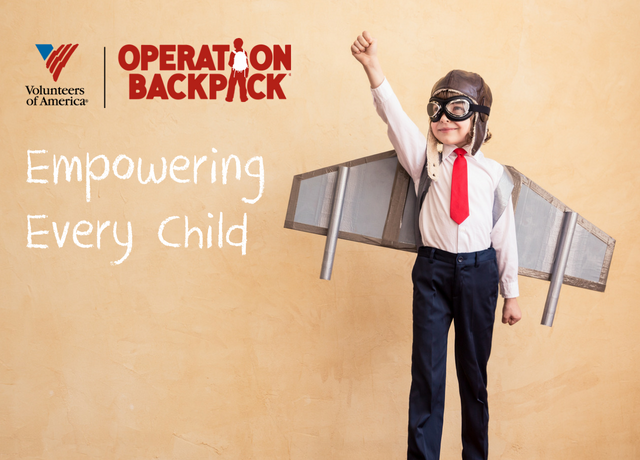 You can build a brighter future for children by donating to Operation Backpack®. A new backpack filled with school supplies empowers every child to succeed. By giving, you can help a child in need in your community reach their full potential. When you donate a new backpack and supplies, you help eliminate this financial hurdle for families and help prepare kids in need with the tools they need to succeed in school. It’s easy to do. Grab some friends, or your company, church, club, or family and organize a backpack drive. All the tools you need are here. When you team up, it’s an easy way for everyone to help children in need. Have questions? Email us at OperationBackpack@voago.org. Thank you for your support last year! 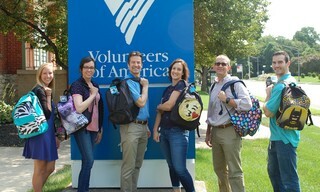 You helped provide over 4,300 backpacks and school supplies to homeless children across Ohio and Indiana. Every year, you make going back to school a little easier for local children in need. All of these kids are excited for the new school year. Unfortunately, not all of their families can afford school supplies. But you'd never know it. Because every child deserves to be ready for their first day of school. Learn more about Operation Backpack in Ohio and how you can organize a backpack drive at your church, school or office.